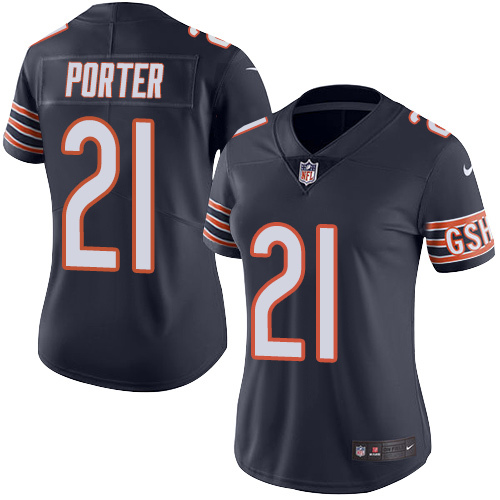 Tracy Porter Jersey There are 39 products. 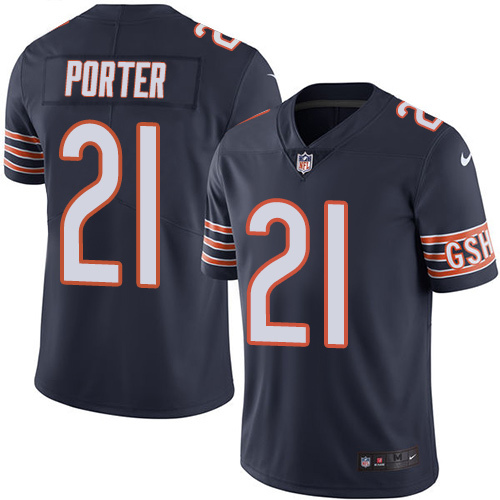 Chicago Bears fans, you've come to the right place to find the Tracy Porter jerseys that you'll need to wear to the Stadium this season! 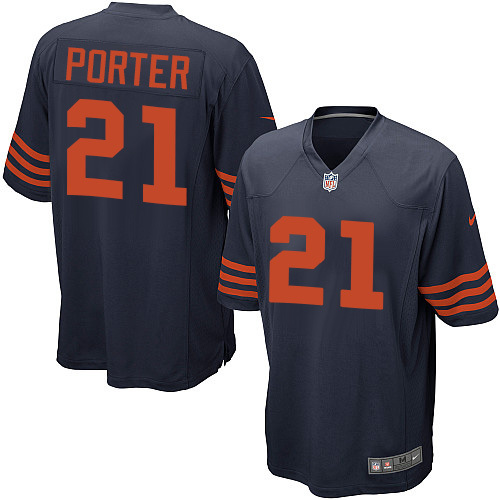 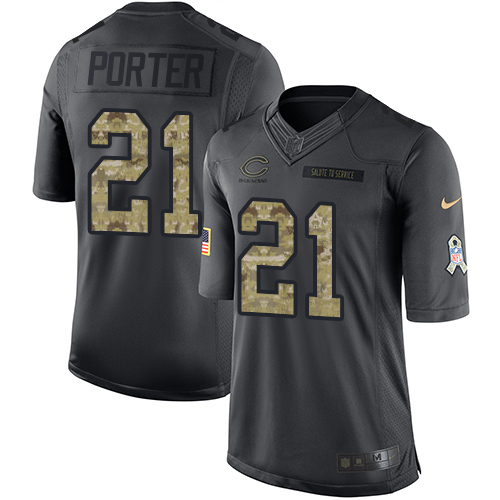 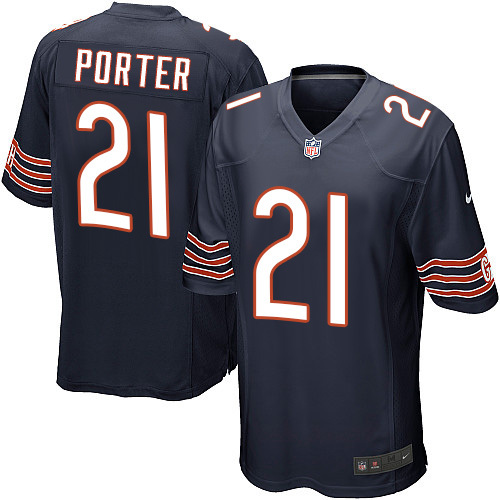 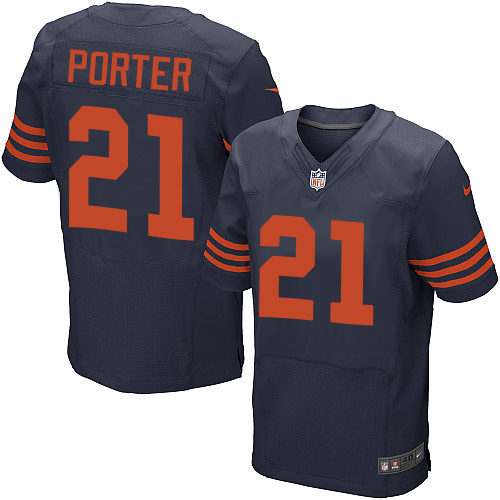 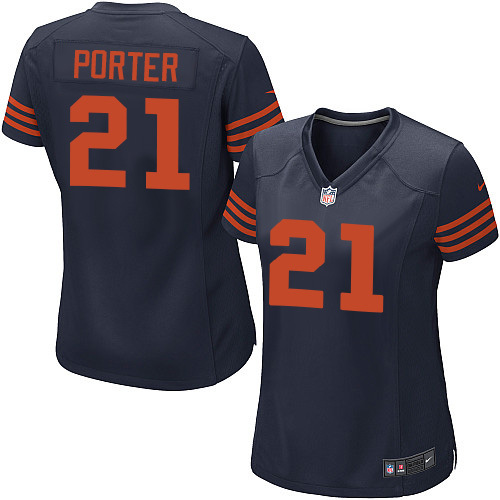 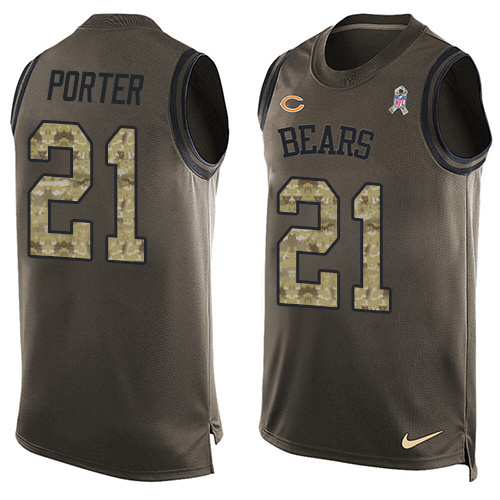 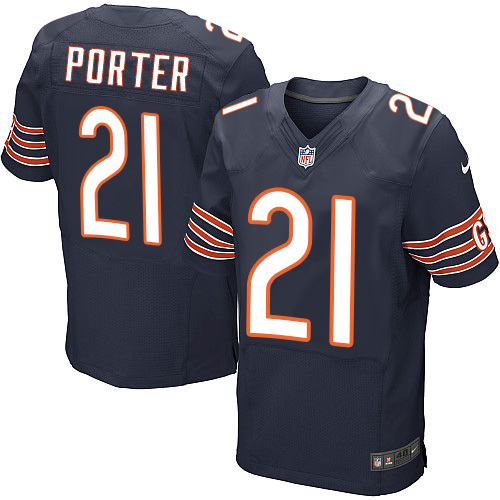 With our great selection of colors and sizes to choose from, everyone in the family can go to the game in their own Chicago Bears Tracy Porter jersey. 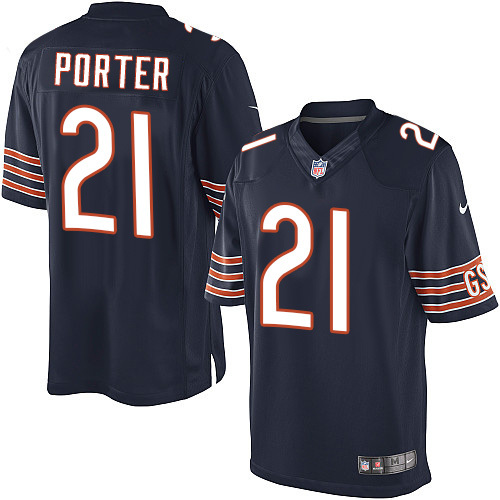 Pick up any Tracy Porter jersey so that everyone will know who your favorite player is. 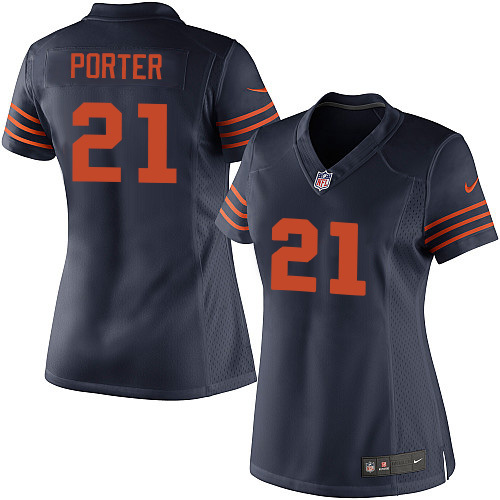 Whether you're shopping for yourself or your children, you'll be able to find the perfect Tracy Porter jersey at Bears Shop.Game, Limited, Elite, Legend, Color Rush Jerseys For Men, Women & Kids. 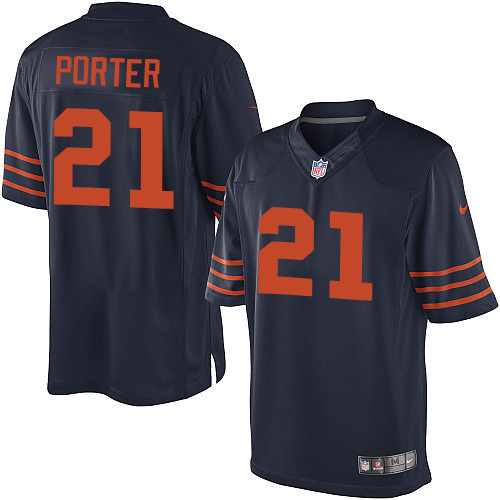 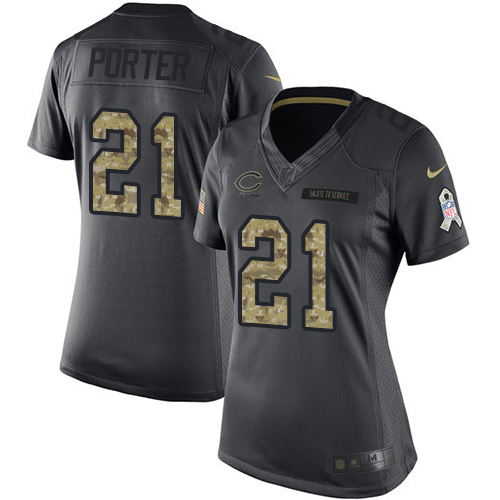 When you go to the big game, make sure that you have the perfect Tracy Porter jersey to cheer on America's team!